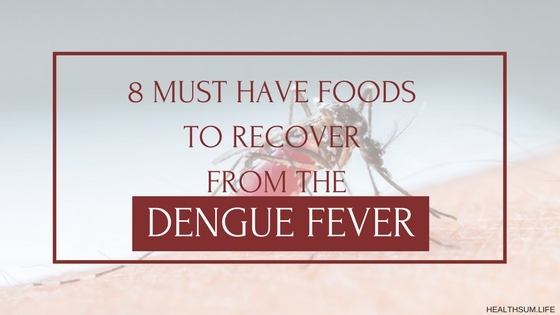 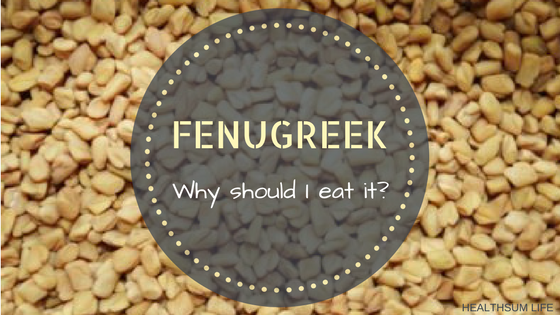 FENUGREEK: Why should I eat it? 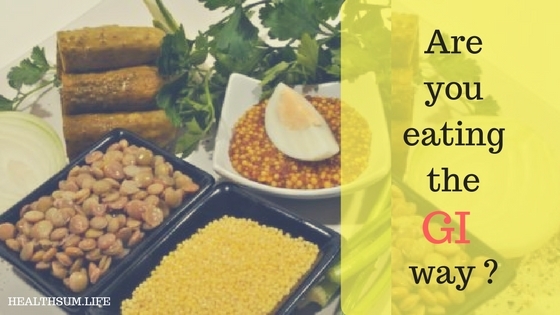 Are you eating the GI way? 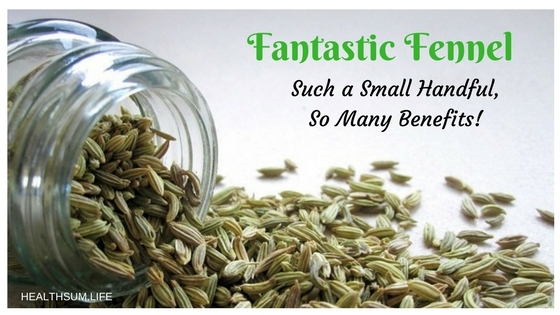 Fantastic Fennel : Such a Small Handful, So Many Benefits!